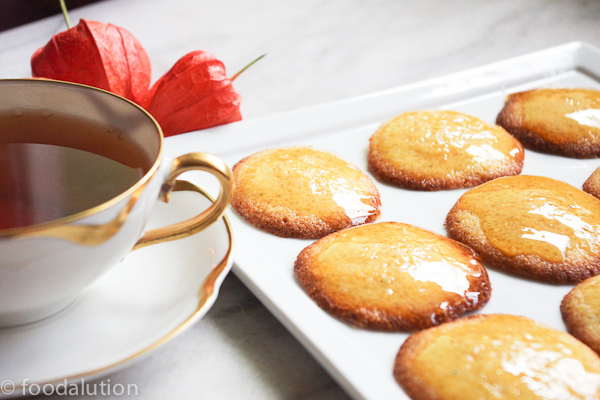 orange polenta tea cookies. best served same day, no waiting around. serve with tea, and if you've got it, some mascarpone cheese. not a sweet cookie, a bit of crunch from the polenta, hence the biscuit name. not a stand out biscuit, just simple, somewhat courageous. they would even be good, really good, alongside a big bowl of spicy chili. miss my husband, he is off in Peru. he would eat these, possibly all of them, if he was around. today we set our clocks back, in hopes of raising our spirits and shedding a bit more sun into our daylight hours. 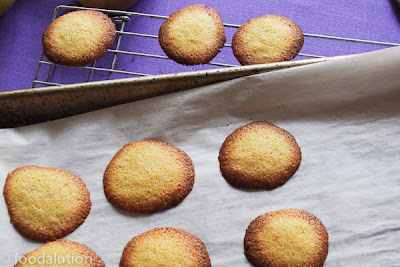 i miss the warm sun, hence these little shiny cookies. everything was yellow, bright and cheery. little orange and yellow disks of deliciousness. if and when I make these again, I will use a finer ground corn meal, eat them with mascarpone cheese or a bowl full of chili, or maybe both. i thought I was making a stand alone little cookie. but.... these do need something to pair with them. i tasted them hot out of the oven and was a bit sad as i had imagined something else. 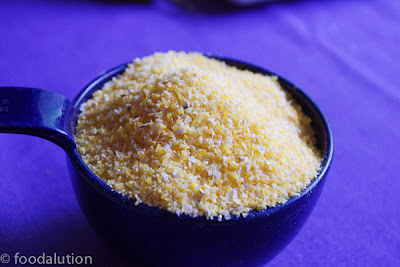 polenta had too much crunch, finer ground corn meal will suit your teeth better. the large grain almost ruins the biscuit. rule #1. have no expectations about your own cooking and then you will never be let down. the glaze came out of necessity, something to brighten up the flavor of the cookie. it worked. whoops... I wasn' t paying any attention. I was busy skyping my husband on the other side of the world, and then I smelled something burning! 1 and 1/2 cups corn meal, grind your polenta down if you are lucky enough to have a VitaMix or other powerful blender. Too coarse of a meal, will be hard to chew. 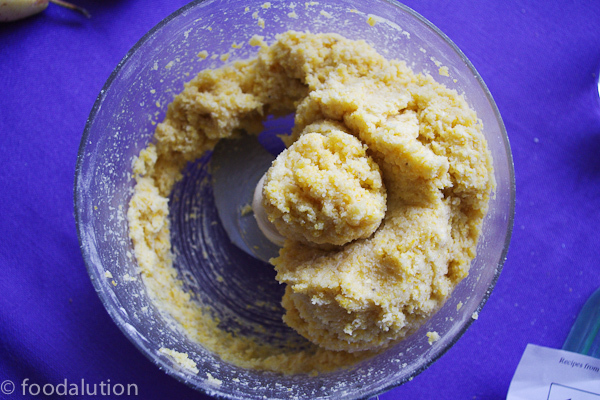 1) Place ground polenta/ corn meal, butter, sugar, flour, orange zest and salt in a food processor. 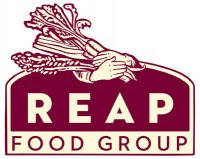 Process until you have a nice crumbly meal. Add eggs and pulse until your dough just comes together. 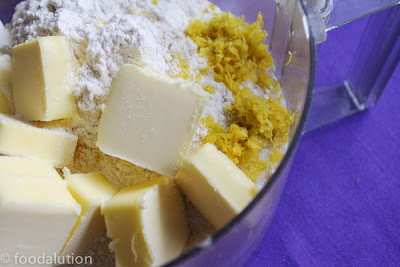 Scrape out dough and put into a bowl. Cover and refrigerate for one hour. 2) Oven to 375 degrees F. Line 2 baking sheets with parchment paper. Place teaspoonful sized balls of dough onto sheet leaving 2 inches between. Place into oven for about 10 minutes, check at 9. These can burn quite quickly. Remove when edges are golden brown. 3) Juice one orange, if it is a small orange, juice two. Place sugar into heavy bottomed pan, and strain the orange juice into it. Cook sugar and juice until sugar reaches about 235 degrees. 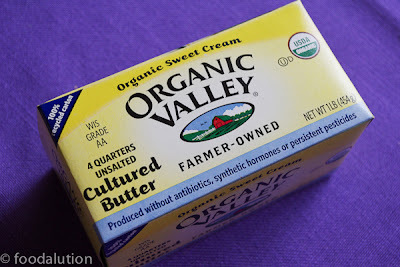 This will give you a thicker glaze that has not quite moved into soft crack of the candy stage. 4) Glaze your cookies using a silicon pastry brush. Hopefully you have one that you dedicate to just savory so that your glaze won't end up tasting like garlic! 5) Save any leftover glaze and use it as a sweetener to your tea. It is quite delicious. 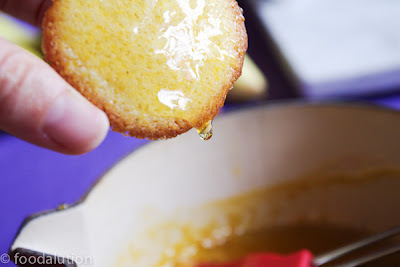 I love orange flavored desserts and your orange polenta tea biscuits look amazing. And I especially love the glaze on them. :) YUM! How interesting - never had polenta in cookie/biscuit form. 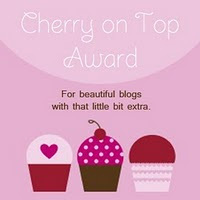 Sounds delicious, and the pictures are wonderful. Thin and crispy! Your biscuits look perfect! I love the idea of that glaze! Honestly, I've not tried orange polenta. But I can smell it from here. Yum! Aw, sorry these didn't quite live up to the hopes. They certainly look lovely and I like the idea of them with some mascarpone for breakfast! I have to say that I was really not happy with how they turned out. I used the coarse polenta, I think with the fine corn meal, these would be perfect. The coarseness was too hard to chew. But the glaze was soooo good! @Baker Street: I wish they were as perfect tasting as they looked! 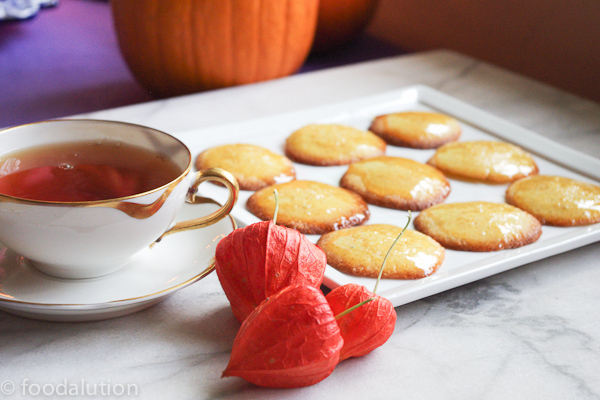 Your tea cookies look bright and cheery, just what we need to ward off the damp, dark days of November. sorry that they didn't taste, like you expected. 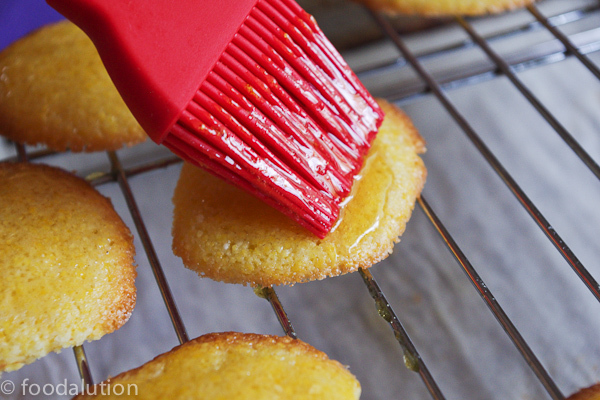 Those should be illegal, u r torturing me with those gorgeoue orange polenta cookies. I love polenta.